We offer one of the most popular modpack in the World of Tanks. Modpack composed of many cheat mods and a lot of useful in battle official mods. What you’ll find in the assembly? 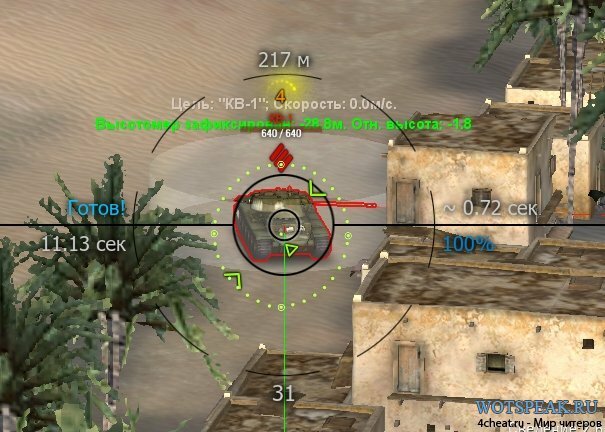 One Response to "Prohibited modpack evdok9 for World of Tanks 0.9.15.1.1"
Good day, how do I change the language of the aimbot feature preventing fire and the little box in the corner that tells you your current mission and the requirements? Both are in Russian.